Often the words safe and vault are used interchangeably. But these two security devices are not the same. Discover the differences between a safe and vault. And this information helps Seattle consumers make an educated choice. Before exploring the differences, consider what a safe and vault have in common. Both of them are a secure place to keep valuable items. And they are used to store jewelry, cash, paperwork, and other things people want to keep safe. These devices are locked to limit access to the items stored inside. In addition, safes and vaults protect valuables from burglars and environmental concerns such as floods. A safe is typically smaller than a vault. Safes come in various sizes based on the consumer’s needs. Individuals and small businesses often opt for safes. And vaults are usually larger to accommodate more items. A large business or corporation often invests in a vault so they have plenty of storage space. A safe is not usually affixed to the premises. And this matters for people who need to be mobile and take the safe with them when they leave. However, a vault is built into the premises. And there can be multiple vaults at one facility. 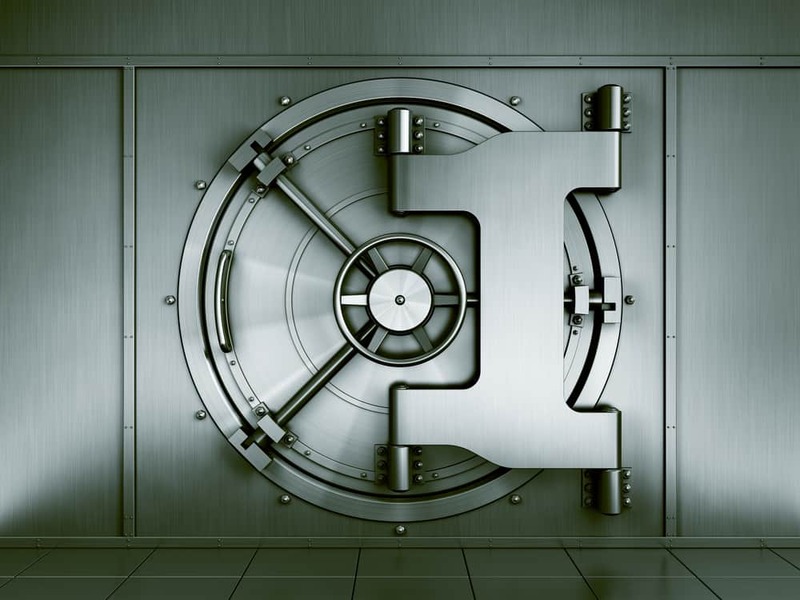 A vault is secure for businesses that store large amounts of cash and precious metals. Unlike a safe, nobody can walk out with a vault. While a safe is often freestanding, it can be built into a wall. This limits the possibility of someone walking out with the safe. And this can offer the level of security provided by a vault for consumers who need less storage space. In some facilities, a safe is bolted down or surrounded by concrete. And that provides a higher level of security to reduce potential theft. People have relied on safes for thousands of years. And a safe can be specially constructed to address the consumer’s concerns. For example, certain safes are made to endure fires and others are difficult for burglars to break into. And electronic safes offer a higher level of security than ones using a dial lock or lock and key. A Seattle locksmith helps people find the ideal safe for their unique personal and business requirements. Because a vault is immovable, it provides an added layer of security. And a vault is constructed to hold more than a safe. Businesses using vaults include banks, precious metal dealers, casinos, and other places hold large amounts of money. Consider the reinforced room at a bank. The walls are constructed of steel and it is nearly impossible to gain access without approval. There are vaults of all sizes providing an extreme level of security for consumers. Making the decision between a safe and vault requires planning. A safe is quick to purchase and install. It takes time to build a vault. Both require adequate space. However, a vault usually needs more room than a safe. And this means considering how much you have to spend on the device. Also, think about what must be stored and the amount of space you need to store it. Consult with a Seattle locksmith to find out your options. There are safes and vaults in all sizes and security levels. Knowing the differences between safes and vaults is the first step. And the next one is determining your needs and budget. Work with a Seattle locksmith to get the perfect storage device at home or your business.